4 years old talented jumper from Air Jordan Alpha Z !!! Für den Verkauf "Aphrodite von Second Life Z" 4 Jahre alt talentierten Jumper von Air Jordan Alpha Z!!! Air Jordan Alpha Z charmante x x Pilot X Direx. Sie ist ein Pferd, mit einer großen Mentalität und Qualität gemacht Blut. 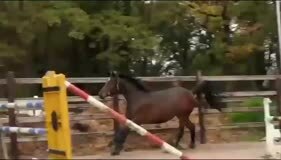 Sie lernen schnell, vorsichtig ist ein schönes Pferd für die Überweisung von Pony, Pferd, oder für eine Amazone. Die Mutter von dieser sehr guten beweglichen Stute Chou Chou, sie ist eine Tochter der Charming x Pilot. Chou Chou gilt als die wichtigste Stute innerhalb dieses Stammes. Ihre Großmutter Palma ist die Vollschwester oder PS Priamos (die Mannschafts-gold bei den Weltmeisterschaften 1994 und Gold in 1998 OS gewann) und den gekörten Hengst Pluspunkt. Chou Chou Großmutter Fama ist die Vollschwester des Feuers (Weltmeister 1982 in Dublin). 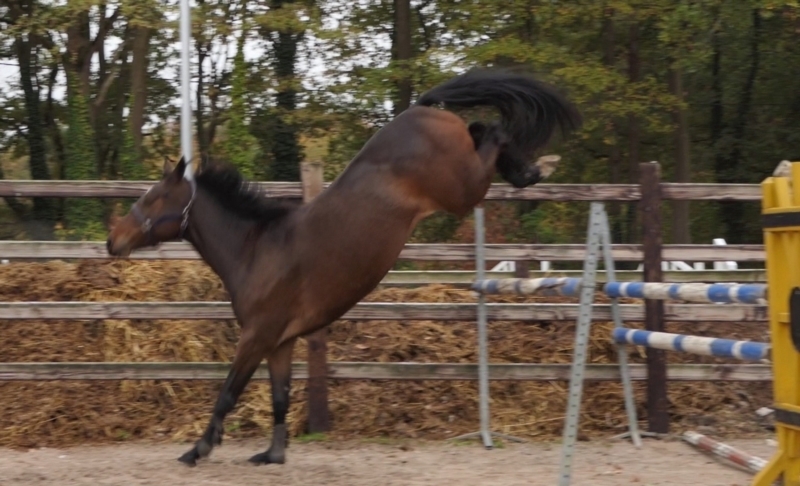 Chou Chou ist auch die Mutter von Cockney (Caletto ich), Reiten und von 1,50 unter Jens Dummey Tchou Chou (Escudo ich) Wer ist die Mutter des gekörten Hengst Saphir (Stakkato). 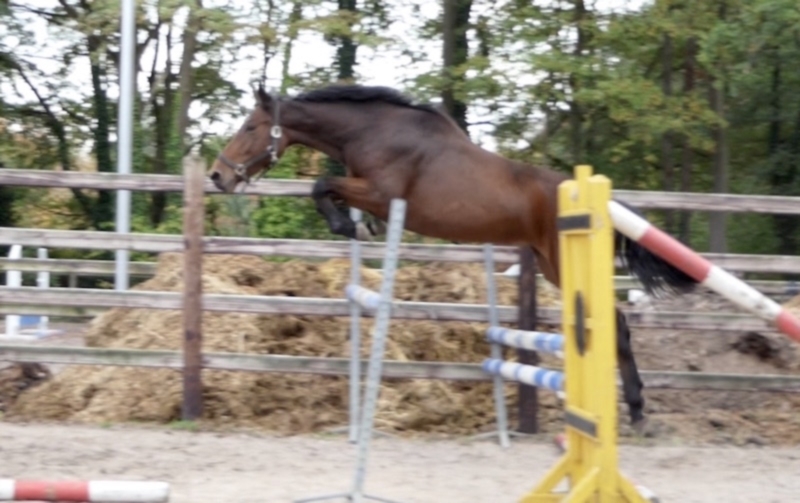 For SALE "Aphrodite from Second Life Z" 4 years old talented jumper from Air Jordan Alpha Z!!! Air Jordan Alpha Z x Charming X x Pilot x Direx. 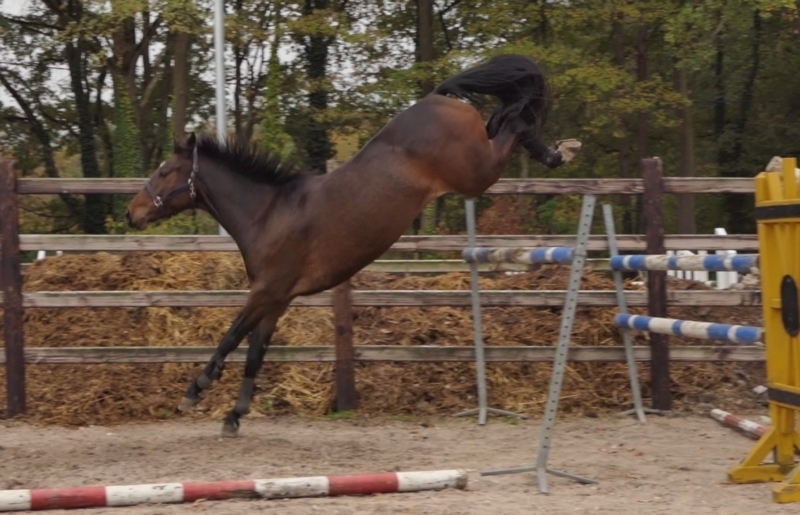 She is a blood made horse, with a great mentality and quality. 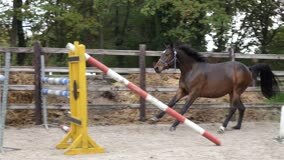 She learn fast, be carefull is a nice horse to make the transfer from pony to horse, or for a Amazon. 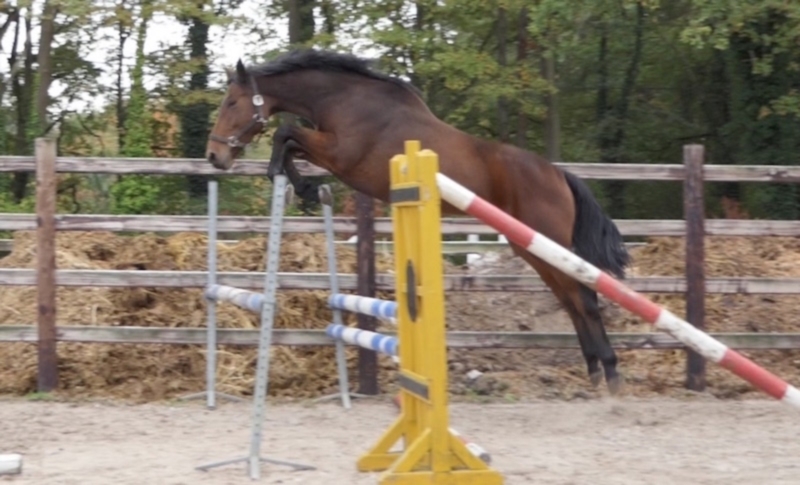 The mother of this very good moving mare is Chou Chou, she is a daughter of Charming x Pilot. Chou Chou is considered within this tribe the main mare. 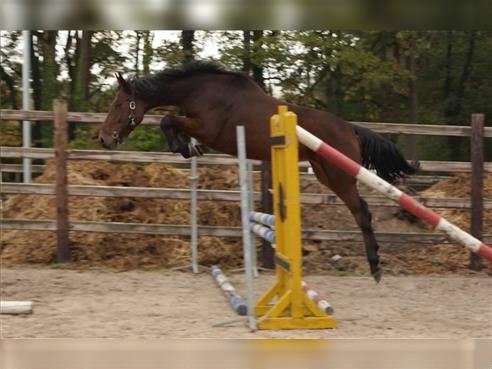 Her grandmother Palma is the full sister or PS Priamos (who won team gold at the World Championships in 1994 and gold in 1998 OS) and the approved stallion Pluspunkt. Chou Chou her grandmother Fama's is the full sister of Fire (world champion 1982 in Dublin). 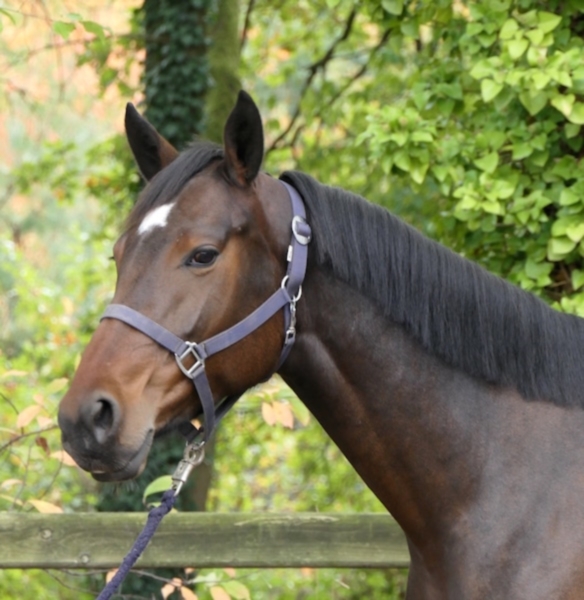 Chou chou is also the mother from Cockney (Caletto I), who riding and from 1.50 under Jens Dummey Tchou Chou (Escudo I) who is the mother of the approved stallion Sapphire (Stakkato). 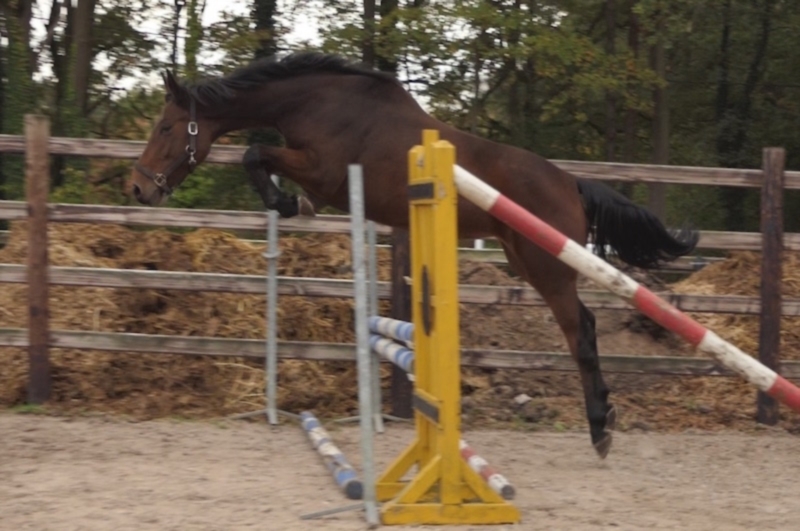 FOR SALE " Aphrodite from Second Life Z " 4 years old talented jumper from Air Jordan Alpha Z !!! Air Jordan Alpha Z x Charmant X x Pilot x Direx . 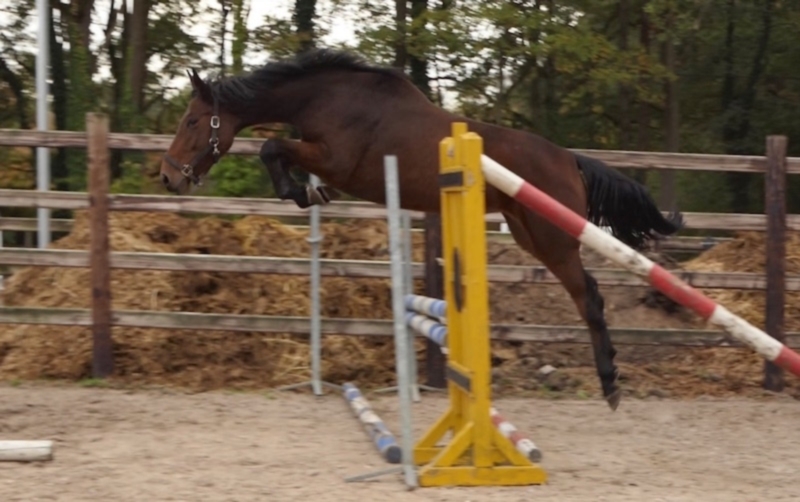 She is a bloodmade horse, with a great mentality and quality. 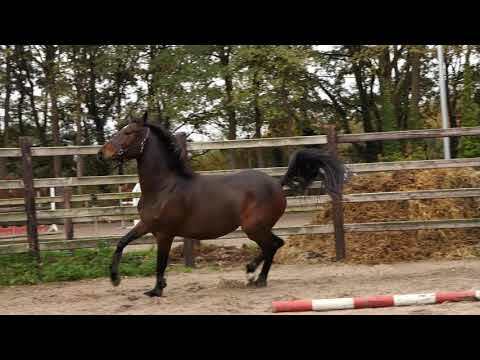 She learn fast , is carefull a nice horse to make the transfer from pony to horse , or for a amazone . 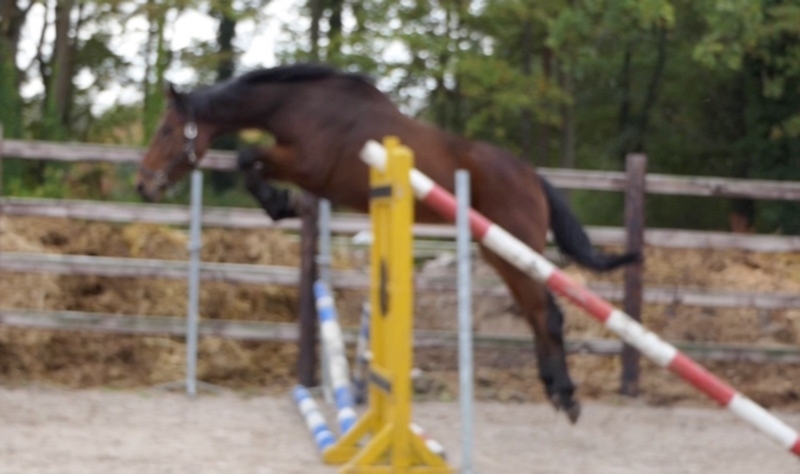 The mother of this very good moving mare is Chou Chou, she is a daughter of Charmant x Pilot. Chou Chou is considered within this tribe the main mare. 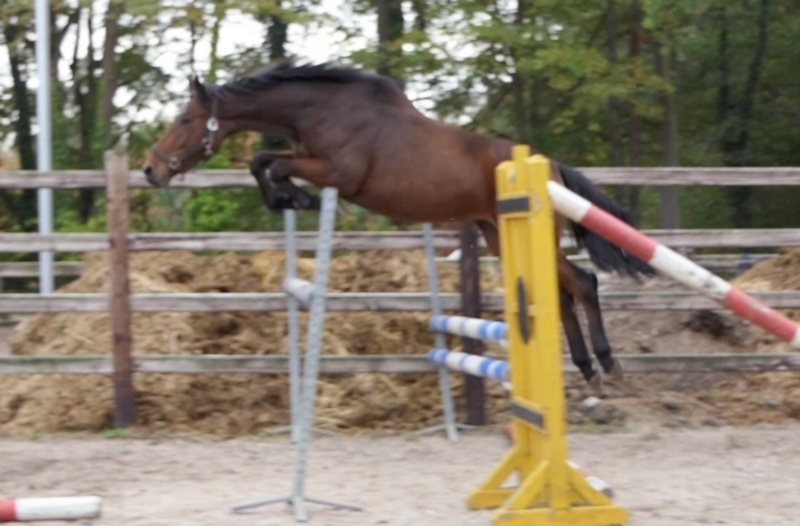 Her grandmother Palma is the full sister of PS Priamos (who won team gold at the World Championships in 1994 and gold in 1998 OS) and the approved stallion Pluspunkt. 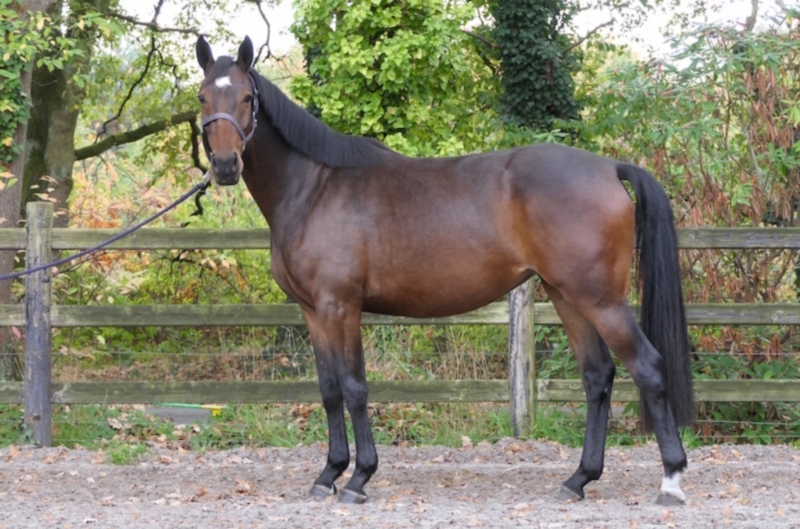 Chou Chou her grandmother Fama's is the full sister of Fire (world champion in Dublin 1982). 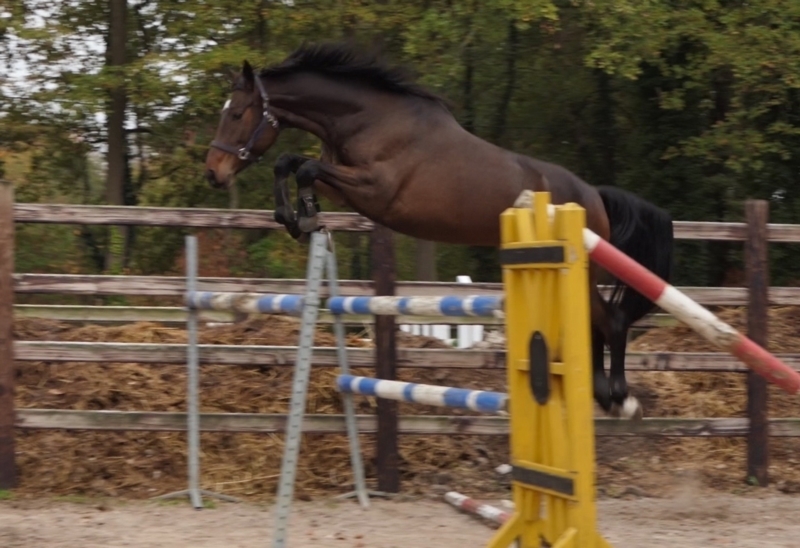 Chou chou is also the mother from Cockney (Caletto I) , who riding 1.50 under Jens Dummey and from Tchou Chou (Escudo I) who is the mother of the approved stallion Sapphire (Stakkato) .